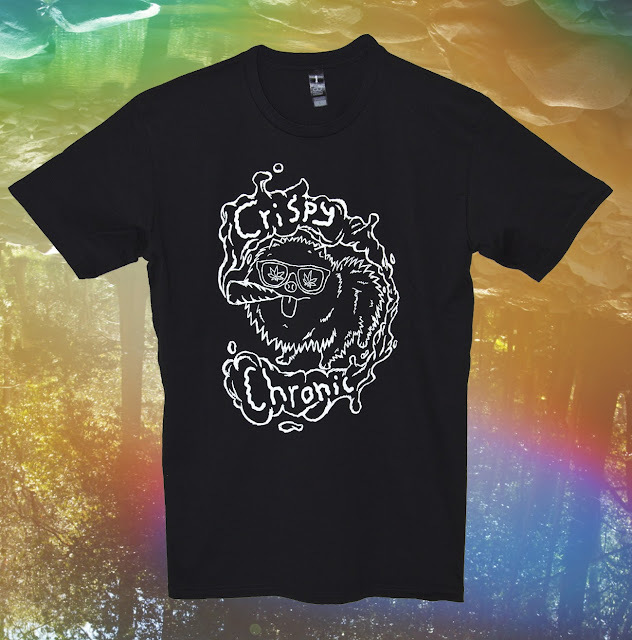 Good VIBES Cripsy X Chronic Shirt is here! YO! When I said dropping some time this week I meant today! Real excited about this new drop! 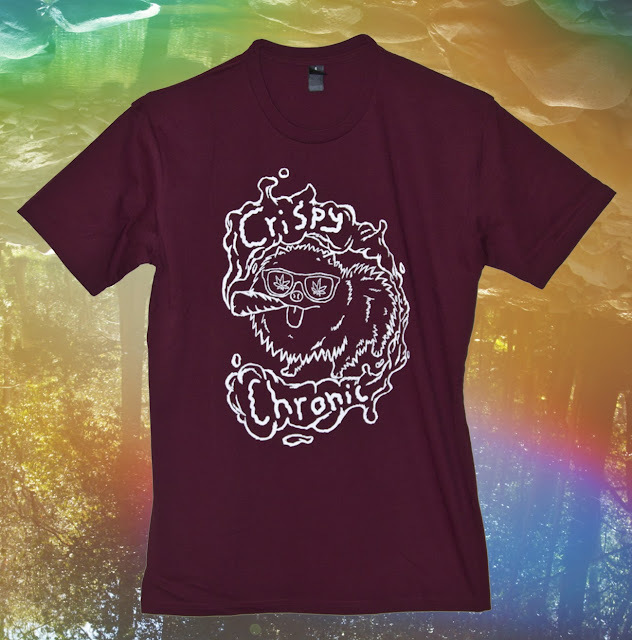 This collaboration shirt we have been working on with Crispy Stream couldn't have come out any better! It features a half wacked but still chill Pomeranian smoking some gewd shiz! It also comes in 2 colours Black & Burgundy! 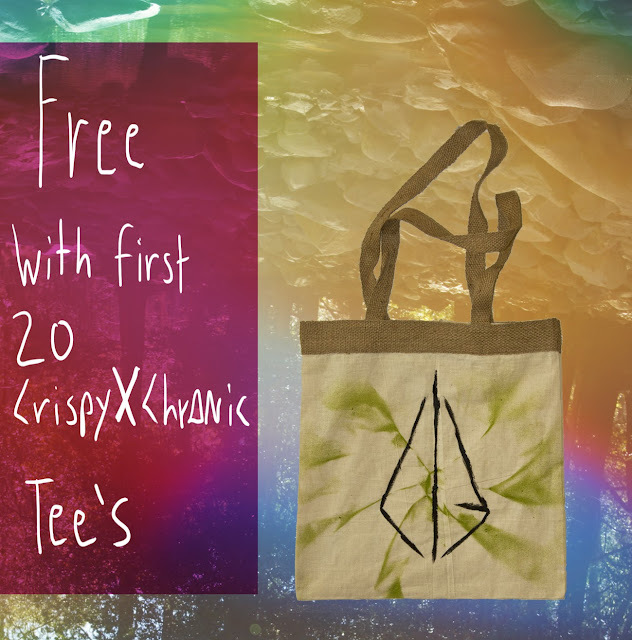 CHECK it below and you can pick them up at our online store! ALSO the first 20 of em to go online will come with a free Chronic Bone Goon slinger bag! These puppies are handy for all sorts!